Are you looking for the best brand of spark plugs? It can be difficult given the number of brands available. To make things simpler for you, our reviews will help point you to the top spark plug brands available. We also have handy information to help learn more about spark plugs in general. 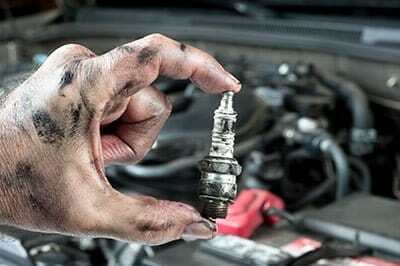 The quickest and most efficient way to choose the right spark plugs is to check your car owner’s manual. There is a section which explains what type of spark plugs should be used. In general, you are going to come across the following types of spark plugs. Copper spark plugs have a 2.5-mm diameter nickel alloy and a copper core. It has the biggest electrode among spark plugs, but the smaller the diameter, the less power needed to start a spark. Their firing edge also wears out more quickly than other types, so copper spark plugs are more suited for older vehicles and applications. Copper spark plugs are best for 1970s and older vehicles, and you must not use them on coil plug ignition systems because they will quickly wear out. Copper spark plugs are also not ideal for high-energy ignition systems that don’t have distributors. This is based on copper spark plugs that have a platinum disc set on the electrode. It is made of platinum alloy, which is more durable than nickel. 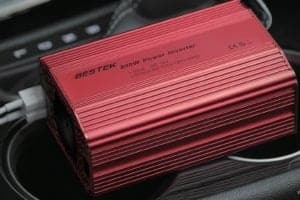 Its edge is maintained up to 100,000 miles, and it is suitable for vehicles with DIS systems and newer cars in general. These are built for waste-spark DIS ignition systems. A waste-spark ignition system has the spark moving from the center’s electrode onto the sides and is for the compression stroke cylinder. 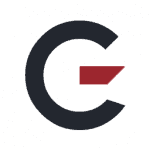 The spark also leaps backward onto the partner cylinder to return to the electrical pulse. The spark is then “wasted” because the partner cylinder is positioned on the exhaust. If your car manual says you have to use a double platinum spark plug, do so and do not use a single or copper spark plug. Iridium spark plugs are more durable than platinum, but they come at a higher cost. To make up for this, manufacturers minimize the center electrode diameter electrode down to 4mm. Iridium spark plugs also have a high-quality fire center which improves its firing capacity. A lot of new cars need iridium spark plugs for their systems, but as you probably guessed, you cannot interchange iridium with platinum spark plugs. When the spark starts igniting, the side electrode tries to diffuse the flame. To avoid this, most spark plug manufacturers have a V or U-channel on the surface of the side electrode. This enables the flame to expand quickly, while other systems divide the side electrodes to minimize the contact with the flame. Always check your owner’s manual for information on what spark plugs to buy. Do not use spark plugs that are not recommended as it is going to reduce your car’s performance and lifespan. The following are some things to keep in mind. How easy are the spark plugs to install? Can you perform the installation without any serious problems or complications? 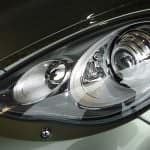 If your car gives you the option to choose between copper, platinum, and iridium, go with iridium or platinum. They are more durable and offer more value for your money. TIP : When replacing the spark plugs, it is worth paying attention to the condition of the spark plug wires and replace them if necessary. Look for spark plugs that are built with durability and long-term in mind. Durability is especially important if you drive your car under difficult conditions. Avoid low-quality spark plugs. Buying these only provides temporary savings since you’ll be replacing them very often, which can waste money and time. Well-made spark plugs should enhance performance in several ways. Aside from fuel economy, it should also withstand stress. Gaps are important, though it varies from fixed to adjustable. Check your car’s manual for details for the proper configuration. If you are going with an adjustable gap, make sure to do it properly during installation. You also have to consider the brand’s reputation. Buy only from the best brand of spark plugs you can trust so you will get maximum value for your money. There may be other tools you will need, depending on the car. Check the manual for details. This video shows how to install spark plugs. In addition, refer to your manual for details. This is definitely one of the best brands of spark plug available on the market right now. 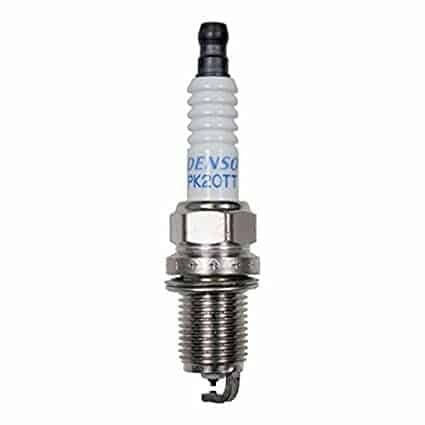 Denso (4504) PK20TT Platinum TT Spark Plug uses twin-tip technology for optimum performance, and it has a platinum center electrode for better performance. The ground electrode is enhanced titanium, so it is more durable than the typical spark plug. 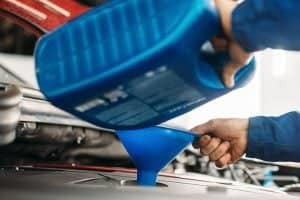 Installation is easy, and once set, the spark plugs change the way your car performs, leading to better fuel economy and quicker starts. You will notice the difference when compared to single platinum spark plugs as the engine runs more smoothly. The Denso also contains a purified alumina powder insulator to improve the thermal properties of the system. The dielectric strength is enhanced as well, enabling the spark plug to withstand extreme temperature. 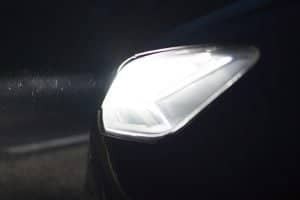 You will also find your car now runs better, even when subjected to difficult driving conditions. These spark plugs work on different types of cars, and the installation process is simple enough. When properly installed, you’re going to see that your car has better torque and can better handle rugged driving environments. This is the kind of spark plug that high-performance drivers need, and it’s worth checking out. The NGK (7222) BPR4ES Standard Spark Plug is equipped with a powerful copper core, so you get optimum performance while using it. Unlike regular spark plugs, the NGK is built for long-term use, so you can expect high-quality results when you use this. The spark plugs also have a lengthier insulator nose than regular, and that is what allows it to stop fouling. This is a very common problem with spark plugs, so it’s a great feature to have. A closer look at the spark plug shows that it also has corrugated ribs. This is one of the most important features on its insulator because it stops flashover. Another important feature here is the zinc-dipped shell which acts as a deterrent against corrosion. 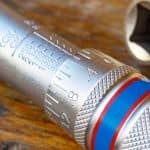 If you’re looking for quality spark plugs, these are two features you ought to be checking for, and it’s good to have them here. The NGK also has a triple gasket, which helps ensure combustion gas leaks don’t happen. Another thing you will notice is that the spark plugs improve performance by a significant amount. The Bosch (4418) FGR8DQP Platinum + 4 Spark Plug uses a proprietary surface air gap system for optimum performance. 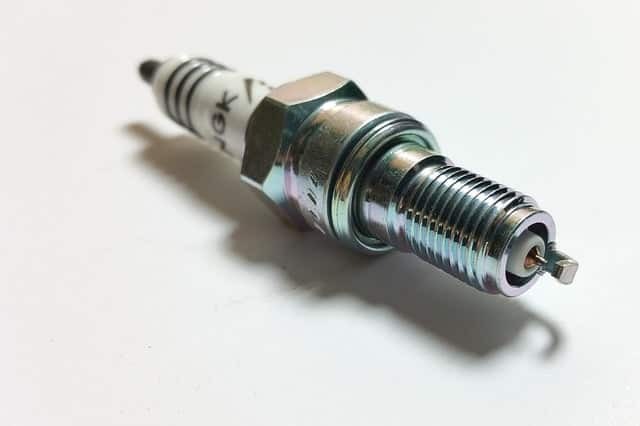 The spark plugs also come with four ground electrodes that have been enhanced by yttrium, and this leads to a long, high-performance spark, which is necessary for optimum performance. This set of spark plugs is also durable. The electrodes also provide better access to the fuel and air mixture and more effective combustion. 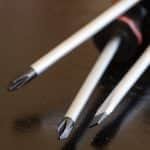 The yttrium electrodes also have alloy properties that minimize oxidation and gap wear. The end result of all this is the spark plugs have a longer lifespan. The spark plugs have also been designed so there is no need to adjust to gapping at any time. When installed, the spark plugs lead to superior combustion, and this also leads to smoother performance. You will also notice that the engine runs better and won’t cause the problems that come with other spark plugs. Even if you haven’t done a lot of spark plug installations before, this set is especially easy to do. 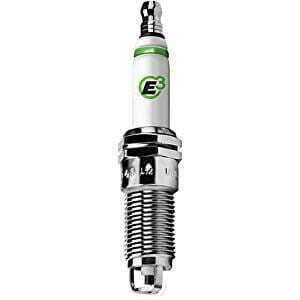 The E3 Spark Plug E3.66 Automotive Spark Plugs have been designed for optimum performance, and it also has carbon deposit inhibiting properties, which increase its plug life. The spark plug is also good for up to 100,000 miles on warranty; this means you don’t have to worry about buying a costly replacement. The spark plug also uses Diamondfire electrode-fire technology, which produces a high-end spark. This spark allows the flame front to go deeper into the cylinder and generate better pressure. The spark plugs also lead to an increase in power anywhere from 6% to 12%. In addition, these plugs cut down the emissions your car generates. It also reduces hydrocarbons by up to 42%. Your CO emissions are also reduced by up to 58% and that is always a good thing. The fuel efficiency level is increased and the engine runs smoother and better. These spark plugs are also suited for motorcycles. Another nice thing about the spark plugs is that the Diamondfire technology improves performance by a significant amount. The Kohler 14 132 11-S Spark Plug is built for use with different vehicles, but regardless of where you use it, the same high-quality performance can be expected. Installation is straightforward and should make it easy for you to replace the existing spark plugs you have. 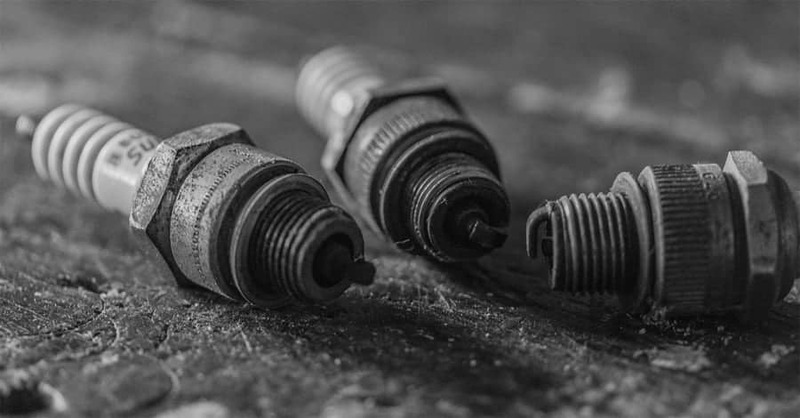 The spark plug may not look that different from any other, but the construction actually makes a huge impact on its overall performance. 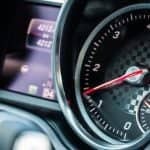 Compared to a poor-quality spark plug, you will see that your car runs smoother and the starting time is quicker compared to what it was before. This is not by accident as it is all because of the design. The spark plug design allows the piston and other components to work smoothly, so there is better overall performance. Aside from these benefits, the spark plugs also work to improve fuel consumption. 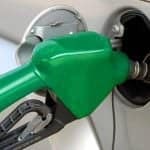 Carbon emissions are reduced, and combined with the enhanced fuel mileage, you have the type of spark plug power drivers want. It is also made of durable materials so it can withstand difficult driving conditions. Obviously, we don’t have to stress the importance of having the right kind of spark plugs for your car. It’s not just about having a good set, but making sure you’re using the best brand of spark plugs. 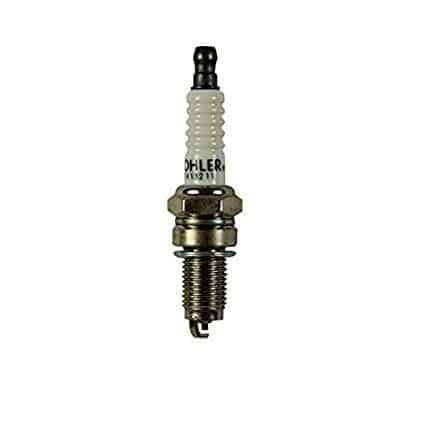 All brands we have reviewed here are high quality, but the one that we at GarageChief would recommend above the rest is the Denso (4504) PK20TT Platinum TT Spark Plug. Good spark plugs work like they’re supposed to, and the Denso is the perfect example of this. What we like about these spark plugs is the way they improve fuel economy. This is something a lot of spark plugs aren’t good at, so it’s nice to see it’s properly implemented here. The Denso is also among the most durable spark plugs we have seen, and it is more than capable of handling high temperatures and extreme conditions better than other products can. If you’re the type who drives their car in different conditions and situations, this is the spark plug you will need. The bottom line is the Denso is designed for maximum combustion for the best possible performance for your car. There are a lot of quality spark plugs, like the ones we have reviewed here, but the Denso is tops.